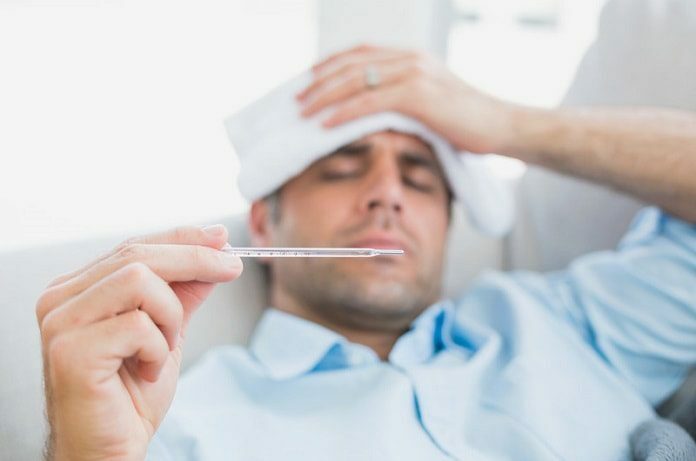 According to the WHO, influenza activity in the northern hemisphere remains at a high level whereas in the southern hemisphere it was at inter-seasonal levels. This prediction by WHO, bring India along with northern hemisphere in danger. Seasonal flu may hit northern hemisphere. 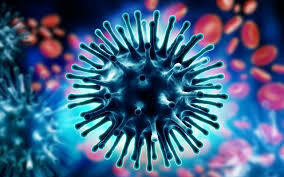 There are many viruses which cause seasonal influenza. World Health Organization recommends new vaccine every year during February for the northern hemisphere and in September for the southern hemisphere to prevent infection. The new vaccine is targeted to minimize three to four flu strains that cause infection. This vaccine is made from the data available from the 143 National Influenza Centres in 113 countries including India. The symptoms caused by the seasonal flu may range from fever, cough, breathlessness, headache, and nausea. People may recover from this within a week, but a disease like pneumonia and multi-organ failure have a risk of killing people. Seasonal flu peaks its intensity during June and October in India, Bangladesh, Cambodia, Phillippines, Thailand, and Vietnam. Along with Vietnam, Thailand, India also tends to suffer from seasonal influenza in December to February, as reported by WHO. The outbreak of influenza is not reported, but cases of 1,353 and 133 deaths have been reported from till February 25, 2018, from the country. Tamil Nadu registered about 40 cases, and one death was reported until February 25 this year as reported by Integrated Disease Surveillance Programme of National Centre for Disease Control (NCDC). The data shows that the rise in influenza is happening at a gradual rate and preventing this surveillance programmes, vaccination and medication need to be more powerful. Science has begun research on vaccine antigens, platforms, and manufacturing strategies to improve the quality of vaccine. The new “universal” vaccine shows that it boosts the immunity building influenza T-cells which helps in protecting our body from the attack of influenza. If this test of vaccine gets successful, then it will provide universal protection for us all with less annual vaccinations.